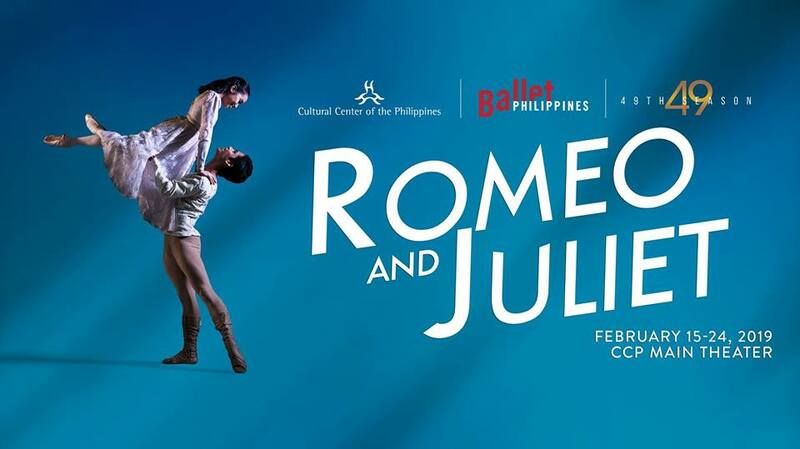 Celebrate the season of love with Shakespeare’s greatest love story, Romeo and Juliet. Choreographed by Alice Reyes to the music of Prokofiev and sets of National Artist Salvador Bernal, made possible by a generous grant by L.V. Locsin Partners, Romeo and Juliet is the tale of star-crossed lovers caught in the middle of the crossfire of their powerful warring families.